The wife of Detroit Lions quarterback Matthew Stafford didn't take too kindly to the comments of Jacksonville Jaguars cornerback Jalen Ramsey in a recent interview with GQ. Ramsey didn't hold back in the monthly men's magazine when discussing several NFL quarterbacks, namely referring to Buffalo Bills rookie Josh Allen as "trash" and Atlanta Falcons star Matt Ryan as "overrated." 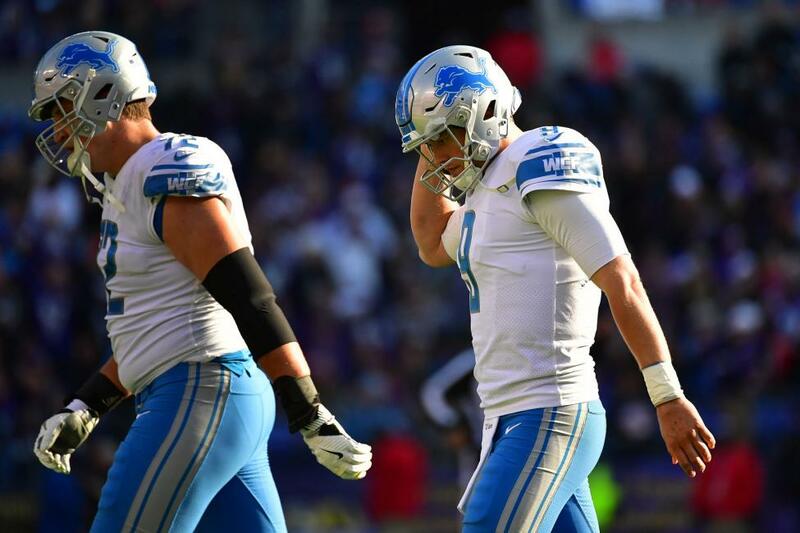 [post_ads]Stafford appeared to get off easy by the 23-year-old Ramsey, who labeled the Lions quarterback as "straight," and while not "the best quarterback out there ... he do what he gotta do." Stafford's wife, Kelly, took issue with GQ as to why it interviewed Ramsey in the first place. "Can someone tell me why @GQ is interviewing @jalenramsey?" she wrote on Instagram. "I understand ESPN ... but not GQ ... there is nothing 'GQ' about him. Just seems like a complete waste of time and space." "Kelly Stafford out here playing entire concertos with a dog whistle... impressive," Gayomali wrote. Lions wide receiver Golden Tate came to the defense of his quarterback, although it should be noted that Ramsey is dating -- and recently had a child with -- the wideout's younger sister, Bre. "He has his opinion," Tate said. "I don't know, when's the last time they played us?" When informed that it was two years ago, Tate was well aware of the result -- a 26-19 victory for the Lions on Nov. 20, 2016. Stafford completed 24 of 33 passes for 278 yards as Detroit handed Jacksonville its fifth straight loss. Ramsey lowered the boom on several NFL quarterbacks in his interview, including Baltimore Ravens veteran Joe Flacco, Pittsburgh Steelers star Ben Roethlisberger and two-time Super Bowl winning Eli Manning of the New York Giants.